According to research published in Behavioral Neuroscience, cannabidiol (CBD) may act as a wake-inducing agent. 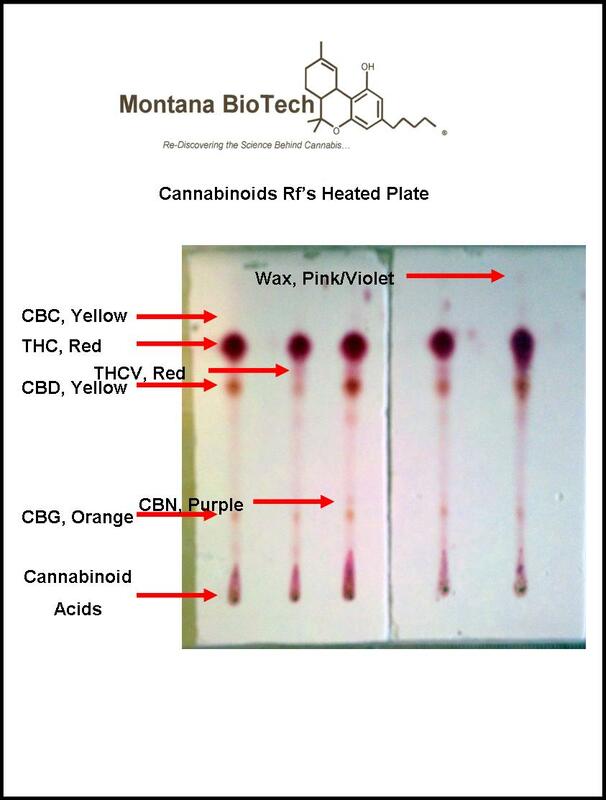 Cannabidiol is a major constituent of cannabis, but unlike the more well-known chemical delta-9-tetrahydrocannabinol (THC), it does not appear to have any psychoactive effects. In the study, which was published in 2008, the lateral hypothalamus and dorsal raphe nuclei of rats were injected with cannabidiol. The lateral hypothalamus and dorsal raphe nuclei are both areas of brain associated with alertness and wakefulness. Before being injected with cannabidiol, the rats had been implanted with electrodes to record their brain-waves and the electrical activity produced by skeletal muscles. “This experiment is the first characterization of the effects on sleep of CBD injected into specific wake–related areas. Our data demonstrate that administrations of CBD into either [the lateral hypothalamus] or [the dorsal raphe nuclei] during the lights-on period increased wakefulness and decreased [slow wave sleep] and [REM sleep] in rats,” as the researchers explain. Murillo-Rodriguez, E., Millan-Aldaco, D., Palomero-Rivero, M., Mechoulam, R. & Drucker-Colin, R. (2008). 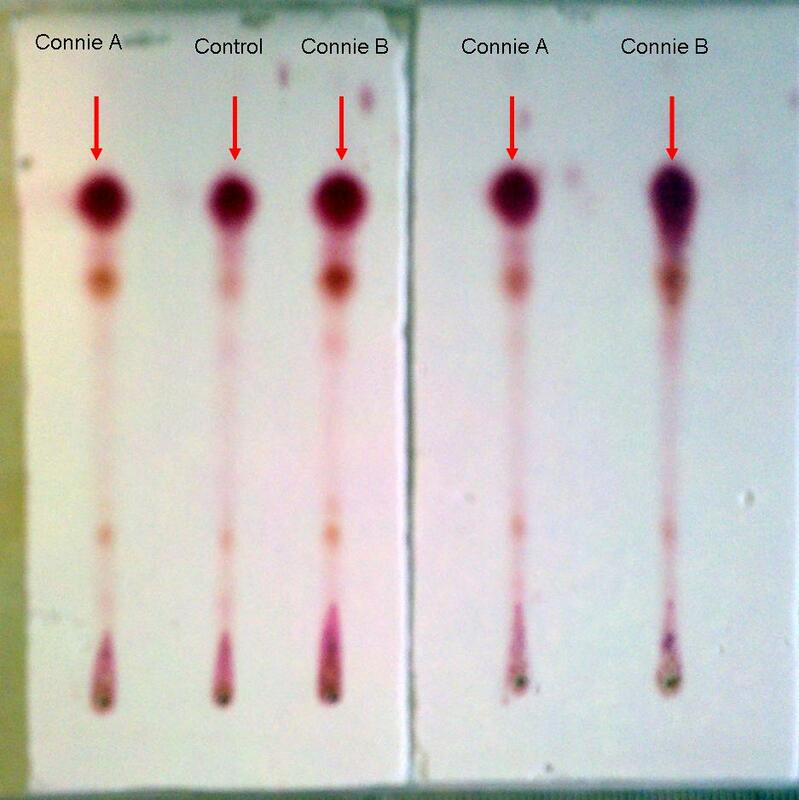 The nonpsychoactive cannabis constituent cannabidiol is a wake-inducing agent. Behavioral Neuroscience, Vol 122, No 6: 1378–1382. 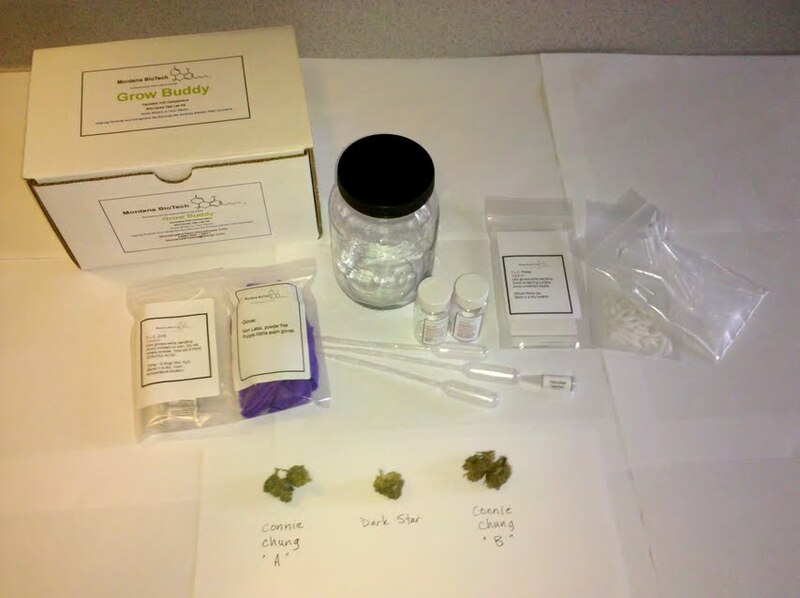 The Grow Buddy™ at home THC testing kit is just $100.00 plus $3.50 for shipping and handling. Order yours today! 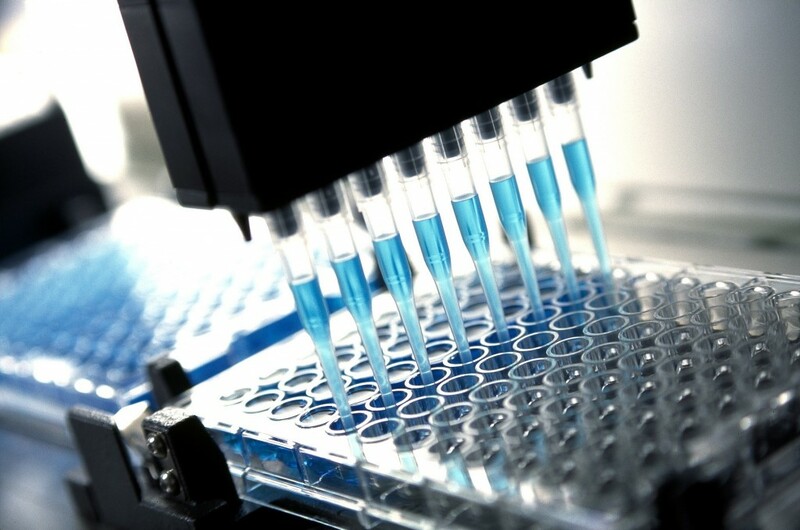 ← Scientists Find New Sources of Plant Cannabinoids Other than Medical Marijuana?